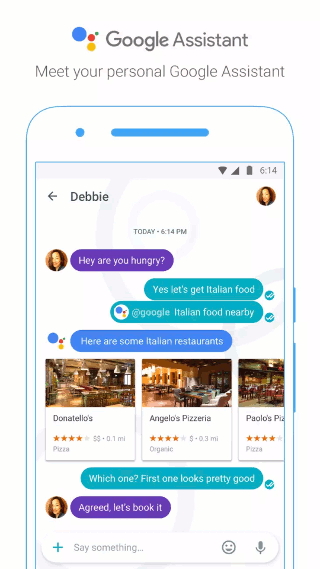 Google recently brought a new message app to the game with Allo. It’s just another player in a really crowded field. WhatsApp and Facebook’s Messenger fulfill the need for many people, and of course iOS users have a great tool with iMessage just having been improved a great deal. But Google Allo brings something a little different with Smart Reply. 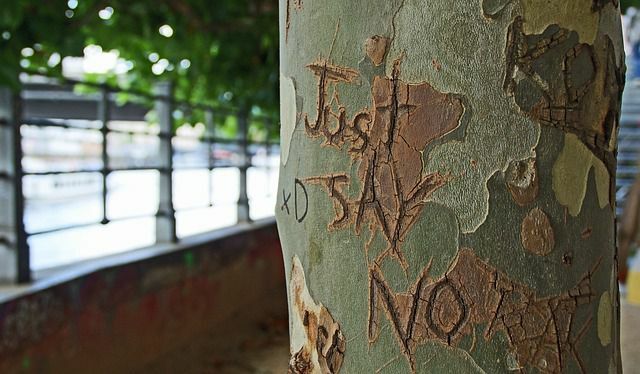 However, there’s also a knock against it regarding privacy issues with some feeling it’s unsafe. For the most part, our writers’ answers spell trouble for Google Allo. Some are willing to check it out just to see what the fuss is about, but the majority just aren’t interested, mainly because they have so many other messaging apps that they’re already involved with using. Christopher doesn’t know if it will suit his tastes and is already using Hangouts, but only for SMS. Miguel feels the same. He thinks the Assistant might “pull a decent user base in,” but he doesn’t feel it will be “enough to overcome the adoption fatigue other similar applications are already feeling.” Robert sees little that is new or novel about Allo to warrant him switching from Facebook Messenger and WhatsApp, but if everyone started using it, he would as well. For James and me, we both just bought new iPhones, so I’m already using iMessage and Facebook’s Messenger, while he’s using iMessage and WhatsApp. There just doesn’t seem to be a reason to involve another app. However, he is interested in the Assistant. Damien says he’ll probably test it out, but it definitely won’t become his primary messaging app. He doesn’t even use Google Now, so he doesn’t see himself using a Google Assistant either. Simon wants to give it a shot as well, but not as a Messenger, just as a Google Assistant. Mahesh is our guinea pig. He’s already installed it on his iPhone. He notes that the Google Assistant is “really great,” but he doesn’t think it will ever be his primary messaging app. Do you fall in line with our writers? 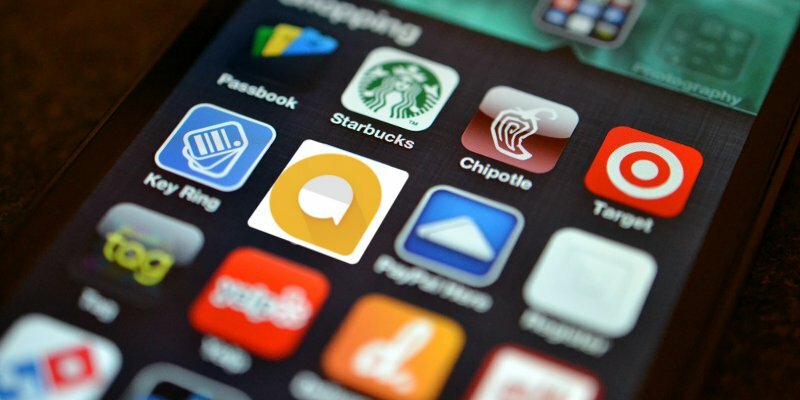 Do you use too many messaging apps already? Are you interested in using the Google Assistant? Are you bothered by the privacy issues? Do you plan to use the new Google Allo? Let us know in the comments below.